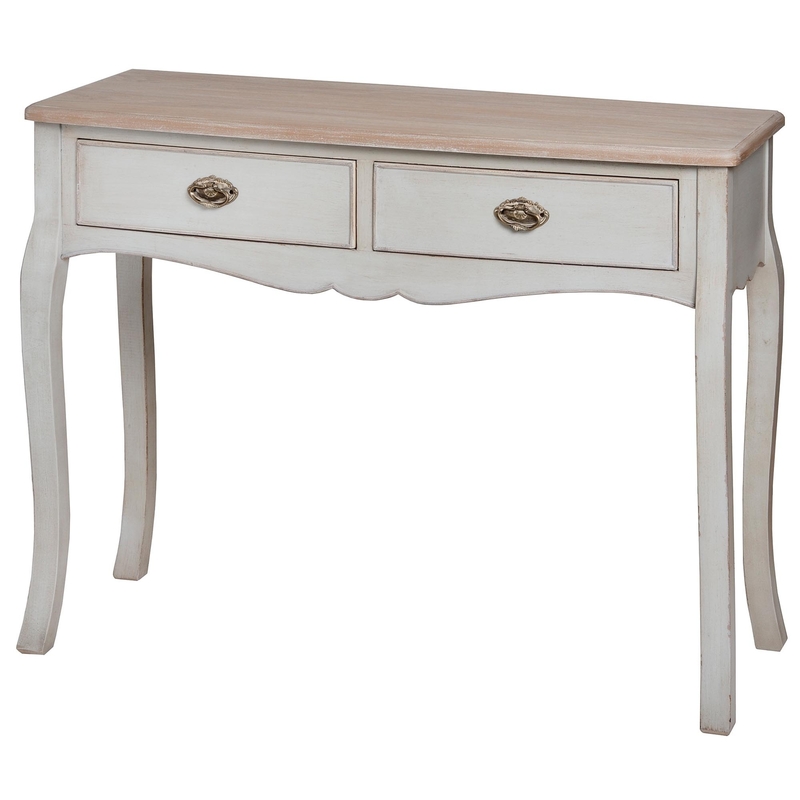 From the distinctive Louis collection comes this gorgeous 2 drawer console table. Perfect for storing your personal belongings due to its beautiful and handy 2 drawer design. Finished in a stunning antique white and crafted from natural wood, this delightful piece is sure to impress any visitors that you welcome in your home.